Meghan, the Duchess of Sussex walks with her husband, Prince Harry as they attend a garden party at Buckingham Palace in London, Tuesday May 22, 2018. The event is part of the celebrations to mark the 70th birthday of Prince Charles. 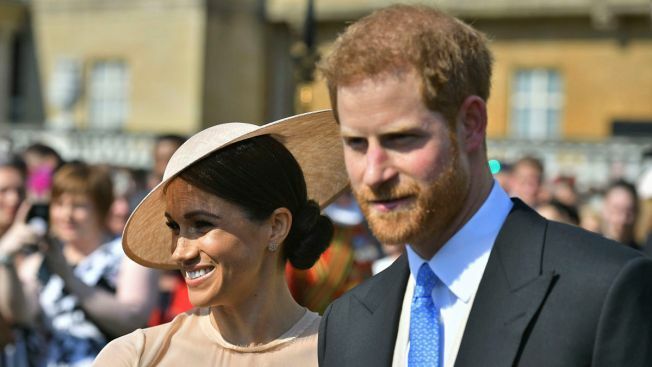 The royal couple, now known as the Duke and Duchess of Sussex, will be making the tour around the time of the Invictus Games in Sydney, which is set for Oct. 20-27. Harry, a British military veteran who served in Afghanistan, created the Paralympic-style games as a way to inspire wounded soldiers toward recovery. About 550 competitors from 17 countries competed in 12 sports during the event in Canada last year. 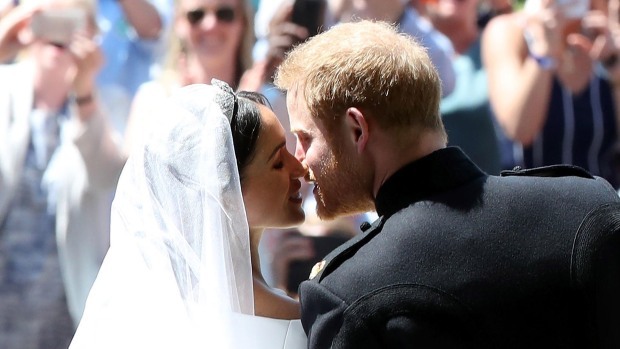 The couple joined the pageantry Saturday of the annual Trooping the Color ceremony in London for the first time since their wedding three weeks ago. The event celebrates Queen Elizabeth II's official birthday.